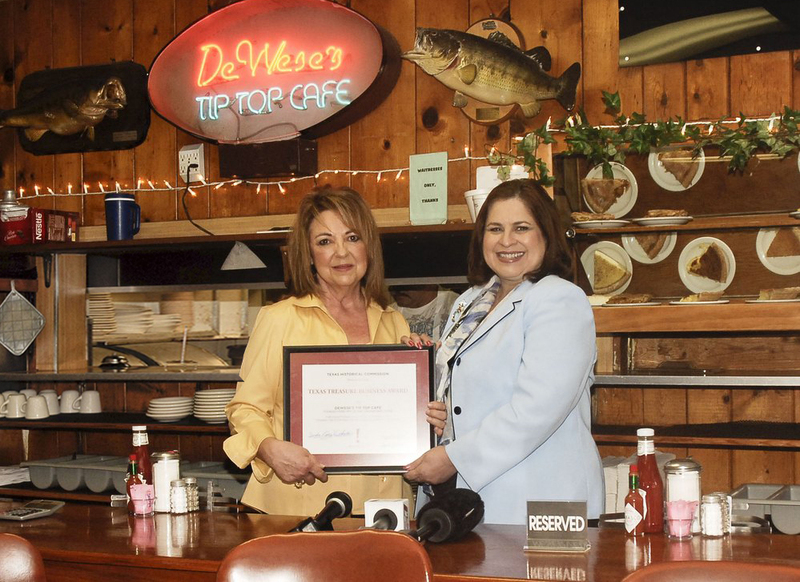 The Texas Treasure Business Award Program recognizes the accomplishments of Texas businesses that have provided employment opportunities and support to the state’s economy for at least 50 years. 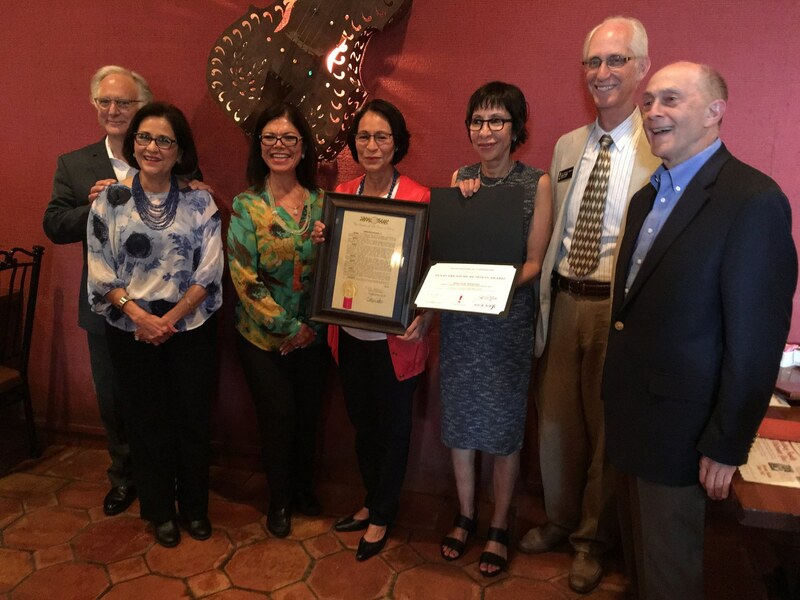 Created in 2005 by Senate Bill 920, authored by Sen. Leticia Van de Putte of San Antonio and sponsored by Rep. Charles "Doc” Anderson of Waco, the program pays tribute to the state’s well-established businesses and their exceptional historical contributions toward the state’s economic growth and prosperity. Businesses that can also establish that they have been continuously owned by the same family or have operated continuously from a building that is at least 50 years old and have maintained its architectural integrity will receive additional recognition. 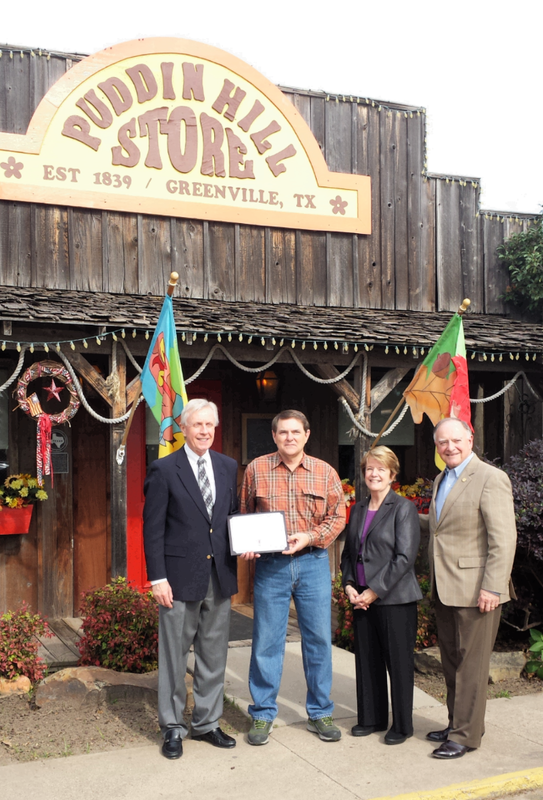 Look for more information in the Texas Treasure Business Award FAQ. 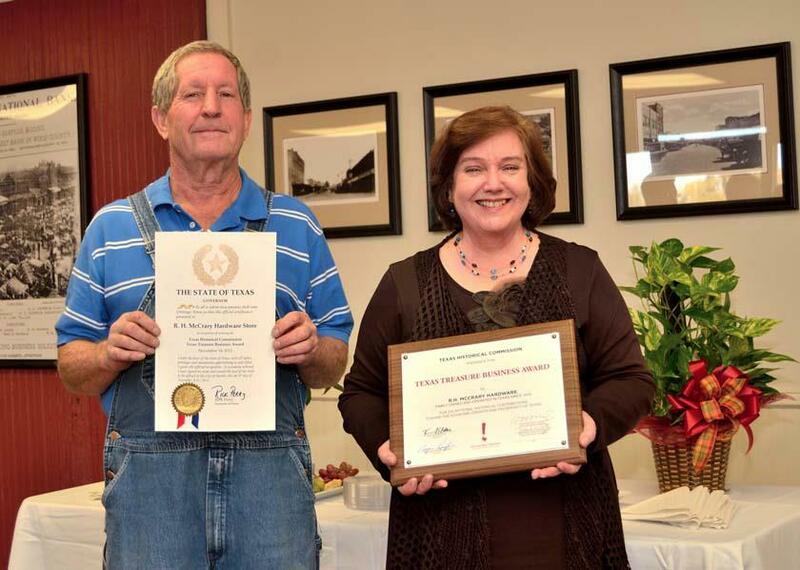 Several well-wishers were on hand in January as the City of Denison presented the Texas Treasure Business Award to 19 local businesses that have been in operation for more than 50 years. These businesses included: Denison Electronic Supply, Inc., Fred Pilkilton Motors, Gray's Credit Jewelers, Hubbard Furniture Co., Johnson-Moore Funeral Home, Inc., Joy's Hairstyling, Main Street Lumber Co., Martha's Miniatures, Muson Realty Co., Oden Insurance Agency, Inc., Snow White Laundry, W.David Bayless, Inc., Allen Plumbing Heating and Air Conditioning, Texoma Barber Shop, Watson's Drive In, Bratcher Funeral Home, N & N Automotive, Animal Hospital of Denison and Driggs Liquor and Pawn. 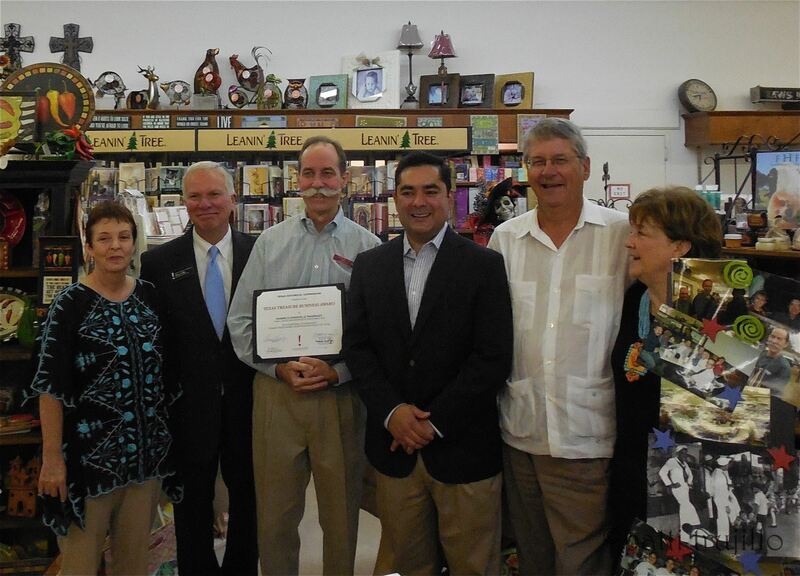 On May 13 the McCulloch County Historical Commission held a specail event to honor 10 local businesses with a Texas Treasures Business Award. 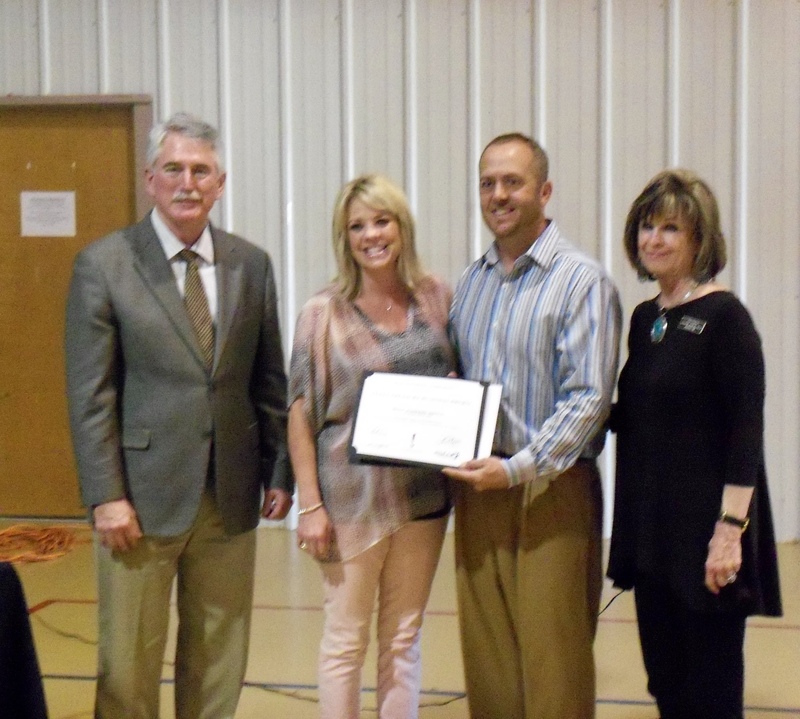 Assisting in the award presentation were State Representative Dr. J.D. Sheffield and Pam Dutton district director for Senator Charles Perry. 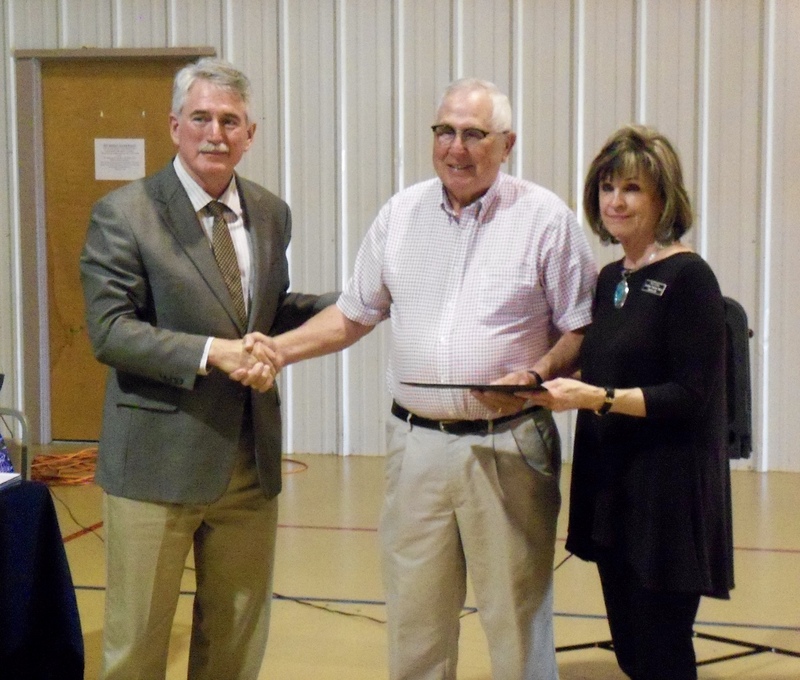 The businesses recognized were the Brady Eye Clinic, Brady Standard-Herald, The Commercial National Bank of Brady, City Drug of Brady, Don's Barber Shop, Donald Barley, Evridge's, Lubke's Car & Trucks, McCulloch County Abstract & Title and Steffens Flowers. 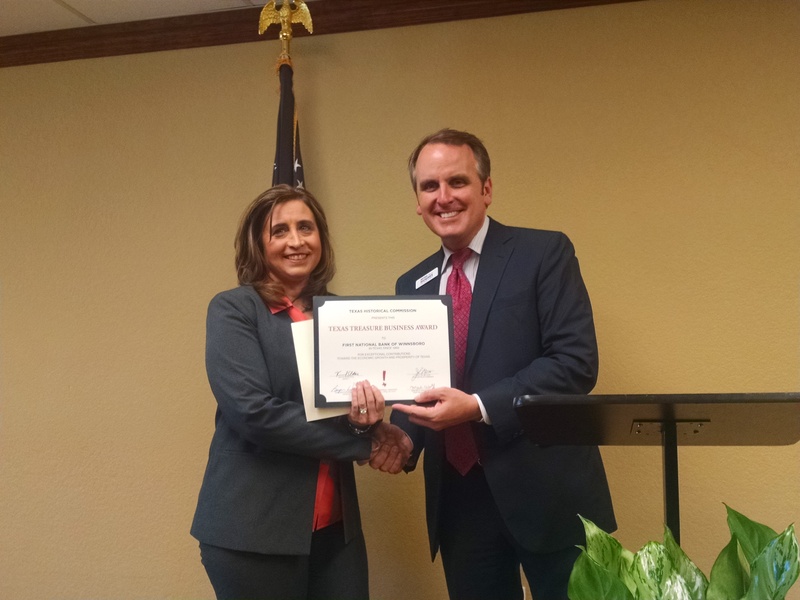 Four businesses, The Commercial National Bank of Brady, Brady Standard-Herald, Brady Eye Clinic and the McCulloch County Abstract and Title were additionally recognized for being in operation more than 100 years.